Richie Betts wandered further up Coire nan Arr in the recent fine high pressure weather and discovered another fantastic bloc by the lochshore with a stunning central wall line to give us what looks like Scotland's version of Rubis sur l'Ongles. The boulder is at NG 807 418 in Coire nan Arr. The problem is: The Universal Font 7b. 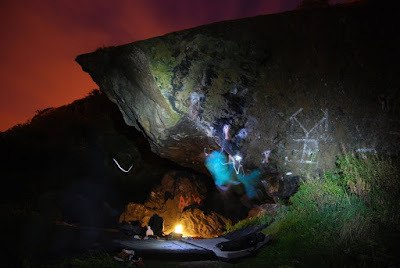 Paul Whitworth has started up a new blog following his exploration of Shetland Bouldering. 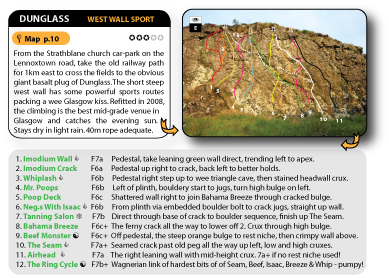 New bouldering has been found just south of Lerwick on the Ness of Sound and it looks impressive. 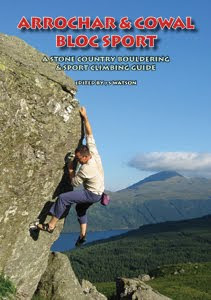 Paul informs me that they are currently working to compete a full climbing guide for Shetland by the end of 2010. The blog will be regularly updated to showcase Shetland's hidden gems. Johhny Dawes' Indian clone... static stickmen will be appalled. Guy Robertson sent me this, saying he has given it all up to go hillwalking. I think I will do the same, with my flask of soup and red socks. 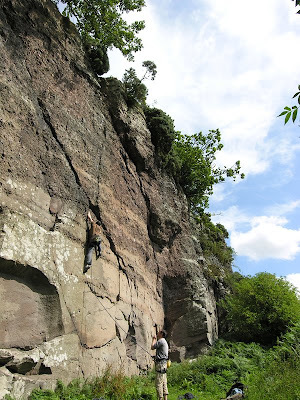 What is it about the magic 'a' grade at Font (6a, 7a and the even more magical 8a!). I guess these arbitrary grades are 'designed' by accident a bit like evolution's blind wathcmaker. 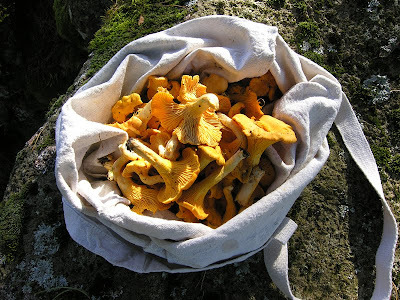 They seem to be natural benchmarks of physical and conceptual progression in the forest, where restriction and history are finally broken, where something truly remarkable emerges. They always seem to have an 'edge' on problems beside them on the same scale and the true 'a' problems have an independent feel about them, as though jealous to retain their reputation from the others. Climbing them you feel they possess a hidden inbuilt code like the golden ratio, or at least a few extra digits of Pi! 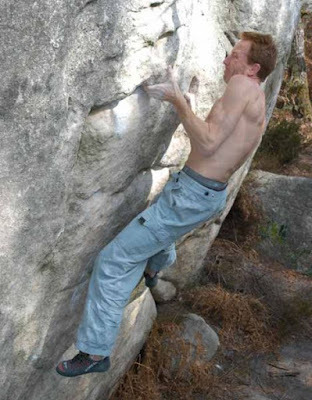 This could all be said about any grade, especially the new 'highest' grade, but in Fontainebleau, the feel of the 'a' problems is unique. 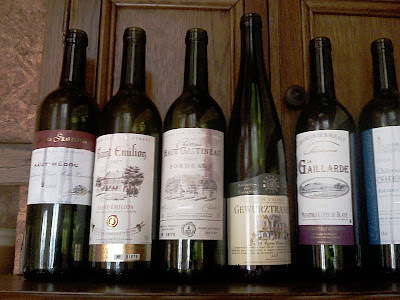 They are a step above anything before and are worth seeking out if you are operating in the grade range. 'Marie Rose' is certainly a hard problem and feels about British 6b in modern money, but it's best to compare it to the famous 5+ nearby of L'Angle Allain to understand it. L'Angle Allain is easier with sticky shoes but at its time it was the hardest benchmarker (1934) and is more to do with foot friction and technique rather than finger strength and power. 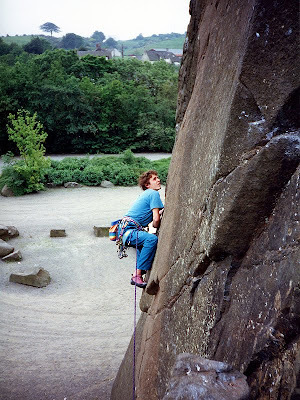 The first 7a is still debated, with most opting for Abattoir at Cuvier, climbed by Michel Libert in 1960. This is certainly a real step up in technique, power and commitment, easily a new breed of problem, but my money goes on the more elusive and earlier La Joker, just round the corner from Marie Rose, climbed in 1953 by Robert Paragot. 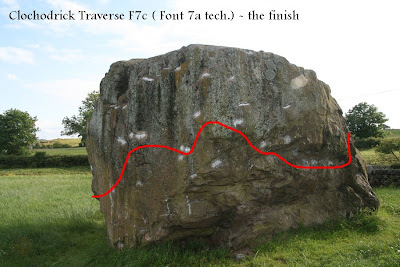 This technical and frustrating wall is exactly what a Font 7a should feel like. If you are climbing 7b at home, it will still kick your backside and scold you for any weak fingers. All classic grade-busters should feel 'value for money' and La Joker has crept to the fore as one of the forest's real classics. I haven't climbed 8a but Jacky Godoffe knows a thing or two about them. His development as a young climber in the forest broke down the higher 7th grades. He spent his youth working these grades into 7c's such as the famous 3 at Rempart (Fourmis Rouges, Tristesse and Big Boss). He discovered the plus sign with La Balance and Hypothese (two classic 7c+'s) until finally he climbed something which he thought worthy of the '8a' grade: 'C'Etait Demain' ('that was tomorrow'), an aptly named problem at Rempart which was climbed in 1984 and was prelude to a flood of modern 8th grade problems. Who knows where it will stop. 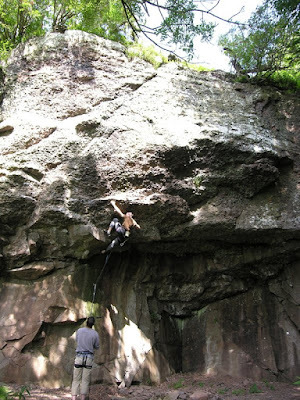 9a is currently the Fontainebleau dream and a few are getting close, such as Dave Graham's 'The Island' at Coquibus, though the problem of link-up grading is rearing its head... is there a true 9a straight-up in the forest. If so, who has the keys to unlock it? 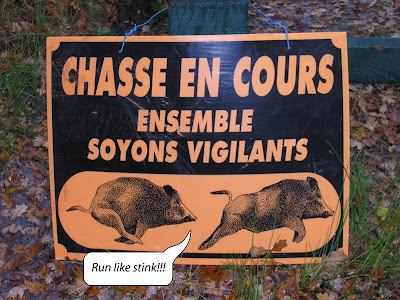 Retour aux Sources from John Watson on Vimeo. The west coast has bombed spectacularly into boiling humidity and endless depressive rain fronts, I think I've managed out twice in August and have done nothing but stare at climbing through the internet, maybe it's time to get a trip organised to somewhere next summer! 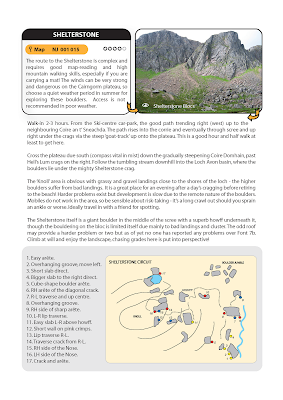 Lofoten by Rockfax - award winning guidebook to a fantastic set of islands off the coast of Norway. Ailefroide by Team Les Collets. Bouldering in one of the finest areas of the Alps. brilliant trad and sport as well. 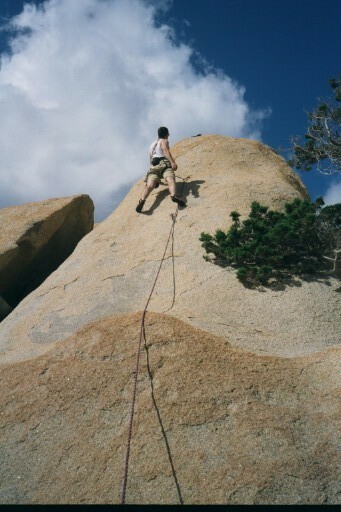 Sardinia One of the best sport islands in Europe with mountains, spires, beach sport and granite bouldering. Love the place. 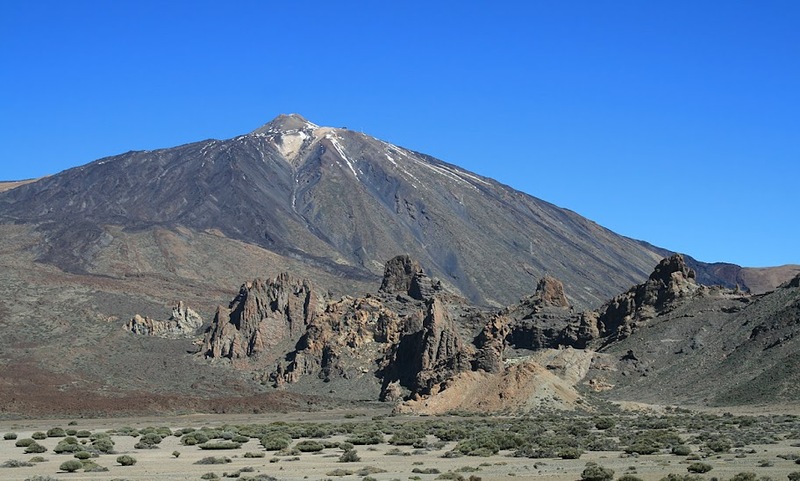 Tenerife Climbing - great sport climbing, spires of rock and fab bouldering for the long winters. 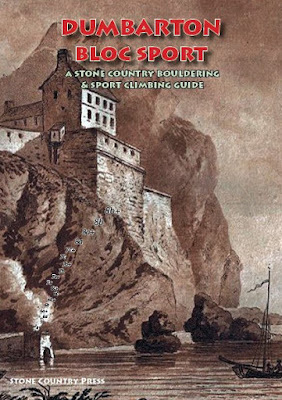 Arico is the best sport climbing gorge on the island. You never know who your heroes are going to be in the climbing world. They end up being people entirely different from the abstracted heroes you started with in the climbing mags - the ones photographed doing crazy solos and hand-stands against the cliff faces. If you are lucky enough, they are people you climb with for a few years. 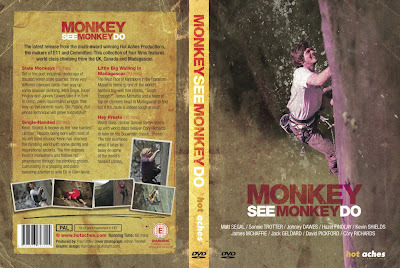 They often disappear from the climbing world into real life and don't come back, which only makes their legend stronger. For me, Craig Parnaby was one of these vanishing legends. Craig was inimitable and his ability on rock was terrifying. 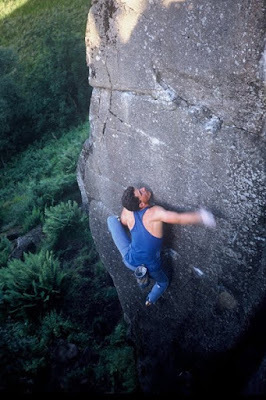 I first met him at the Bowderstone in the early 90's, a 'beginner' doing laps on the classic 6a crack. He was a youth from Coniston in the Lakes, with Gecko hands and lithe forearms, reminding me instantly of Ron Fawcett's build - you could just tell he had the genetics. Even as a beginner he moved on the rock like a bent bow, always tensioned, never loose and arse-out-the-window like the rest of us. He came to Glasgow, ostensibly to study medicine, but he set about dismantling reputations in his own casual and unassuming manner. 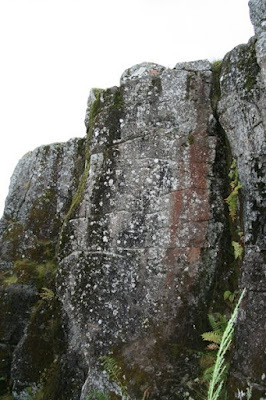 Over his few years of climbing he onsighted some of Britain's hardest rock climbs, never once pre-inspecting or seeking beta, he just got on with it. One weekend he went down to Wales and onsighted The Bells, The Bells, saying it was 'rather easy', in the manner of a gifted schoolboy rolling his eyes at simplistic homework. Despite his meagre appetite, Craig ate up the climbing grades like a mumbly-mouthed Pacman eating dots. He began to travel and climb widely, doing big repeats, taking the odd legendary fall, getting back on, doing the E6 or whatever, always persistent, always onsight, taking his time. 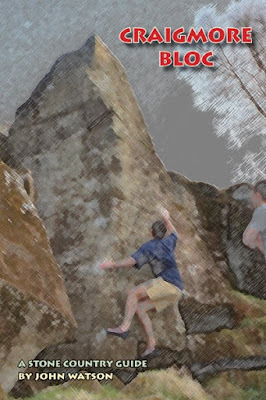 His favourite trick was to arrive at climbing wall bouldering comps, climb to the crux, mutter a little, downclimb to the starting jug, shake-out and repeat this until he had solved the problem or the bored queue behind him moved on. He was barred from future boulder comps. A flying visit to Ardmair in between the rain, forgot how much fun this roof is! 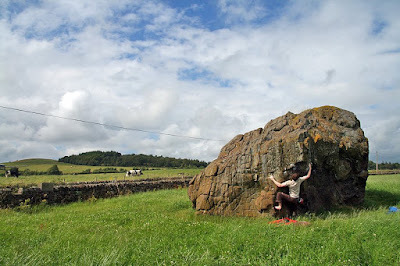 Some folk have asked about the bouldering around the Shelterstone blocs. 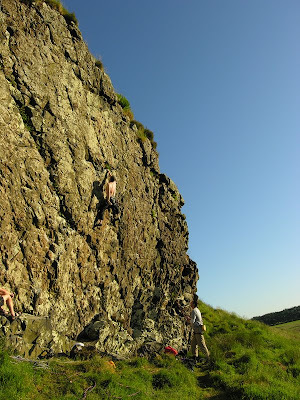 This is really a fine venue if an absolute trek with a boulder mat. 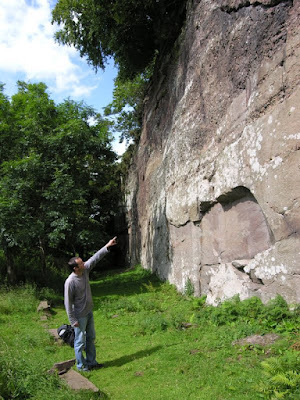 A few years ago I was researching this for the guidebook and walked in with a boulder mat, full trad kit, tent etc - the full kit bhoona - on the promise of some friends joining me on the weekend for some trad action. Saturday morning came and went and no sign of climbers, so I bouldered around a bit and dug out a nice circuit of problems on the blocs. By Sunday no-one had arrived so I packed up and hauled out, the way back took about 4 hours with all the kit. 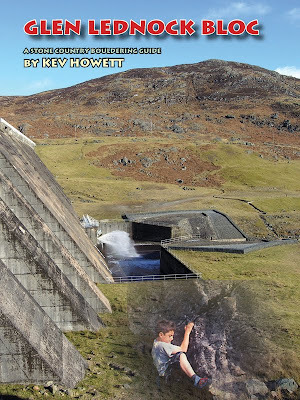 What was worse was that by the time of printing the guide I had accidentally left out the Shelterstone page (along with Richie's Scatwell topo). Still, I was pretty leg fit for ages after... calves like flower vases. So to redress the oversight, here's the basic topo. Lots of testpiece aretes and walls aside from this, but if you can carry a Dropzone in you'll probably just end up sleeping on it! If you want a printable pdf copy, just email me.